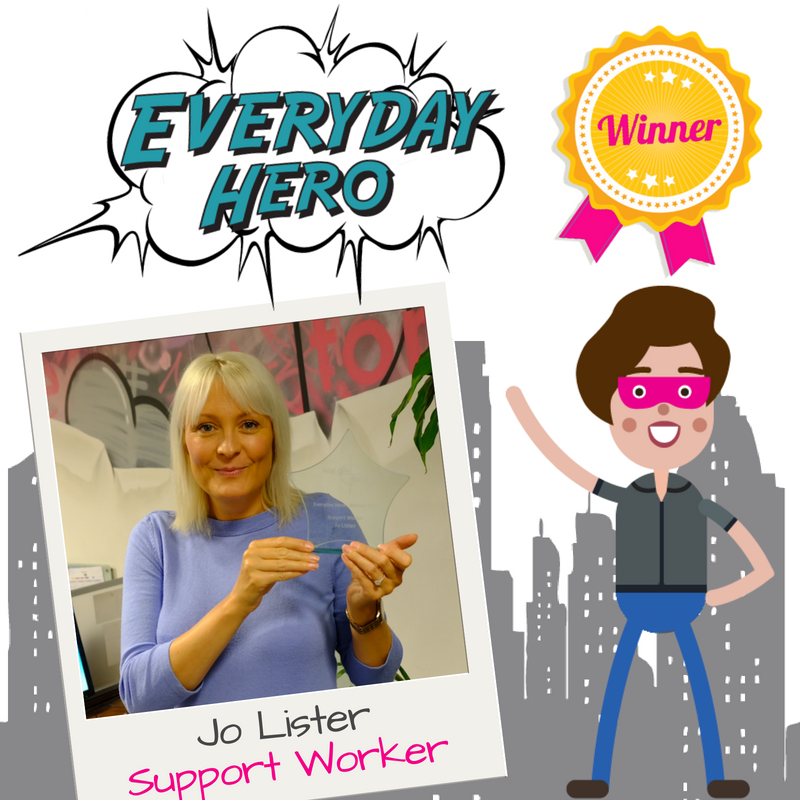 The Judges were impressed by the work Jo and her team have done to support a group of cancer patients that don’t require hospice care. The outreach team gives these patients something to look forward to each week and the opportunity to socialise with others on similar journeys. 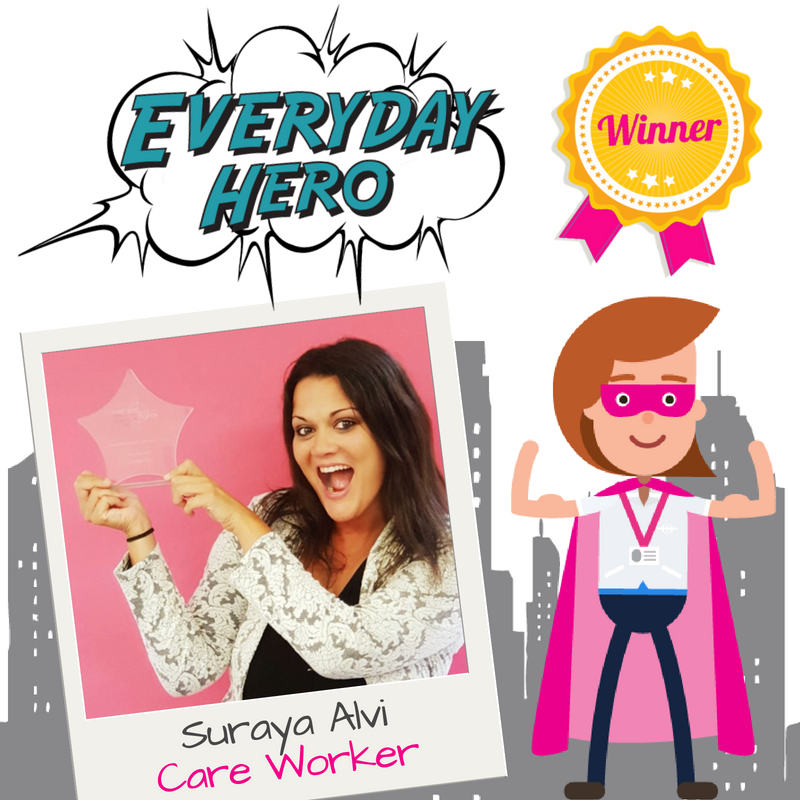 The judges choose Suraya as the winner of the Carer category as they felt, in her role as a home care worker for older people, she is an inspiration – someone who truly strives to build a solid relationship with all of her clients giving them 100% of herself! 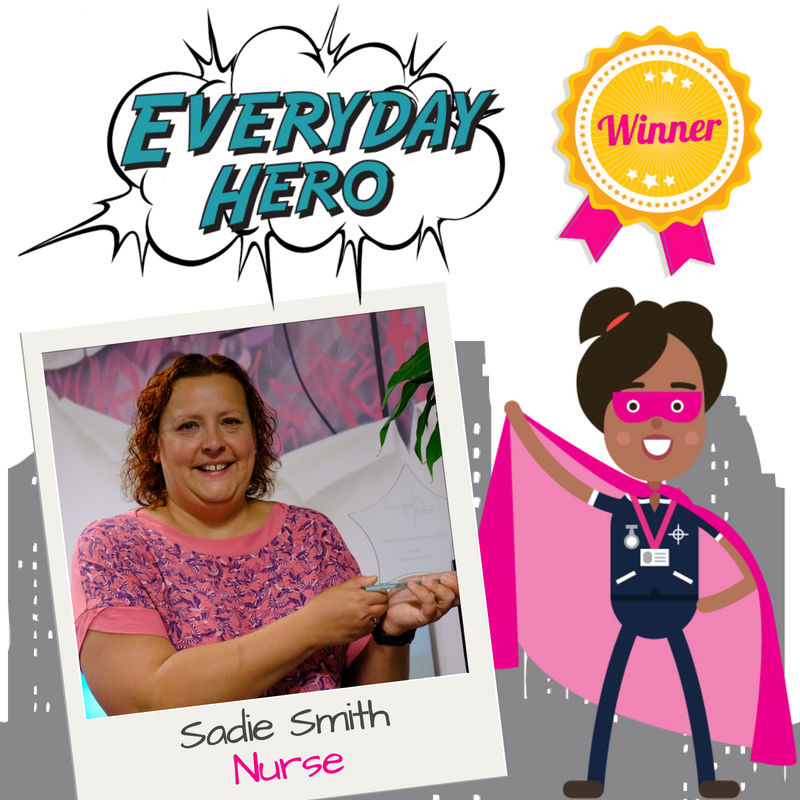 Sadie impressed the Judges with the close bond she built with the family who nominated her, making herself available to them whenever they needed her and consistently going above and beyond what was expected of her. She demonstrated a genuinely caring nature whilst remaining positive, whatever the situation.